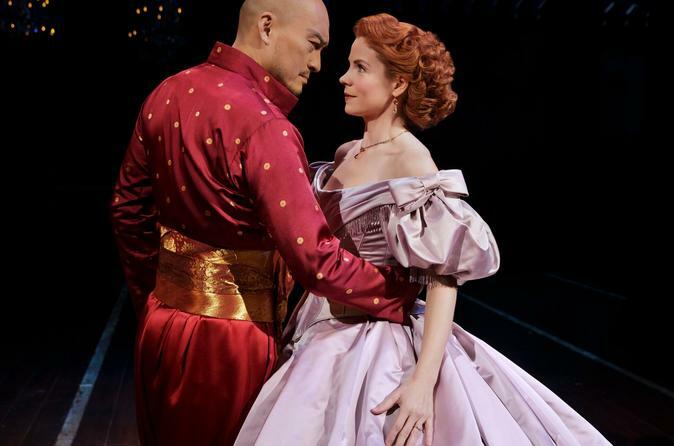 Guarantee your seat at the King and I theatre show in London, playing in the West End for a limited time only. By booking your show ticket in advance, you’ll secure a seat at the critically-acclaimed and multi-award-winning show at the London Palladium, which must end on Saturday 8th September. Choose from several seating options to suit any budget and upgrade to include at pre-theatre dinner at L'Escargot French restaurant.